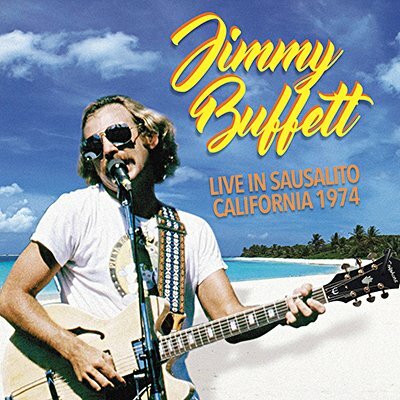 In early 1974, Jimmy Buffett was on the verge of his first big hit with the release of his Living & Dying in 3/4 Time album, which had the Top Thirty single 'Come Monday'. Broadcast on KSAN-FM in San Francisco, these performances at the Record Plant studio in Sausalito on February 19, 1974 feature acoustic versions of five songs from that LP, as well as others from his early recordings. Also included is a composition he never released, 'Peddlers and Pushers'.